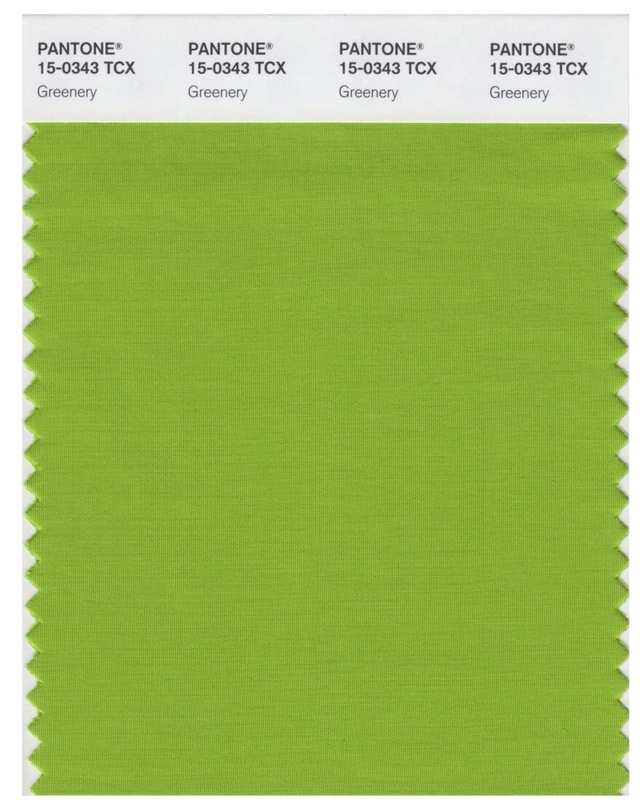 The coming year’s color is a zippy, upbeat green appropriately named “Greenery”. Pantone calls it “nature’s neutral” and “fresh, calming and indicative of new beginnings” – and I have to agree! 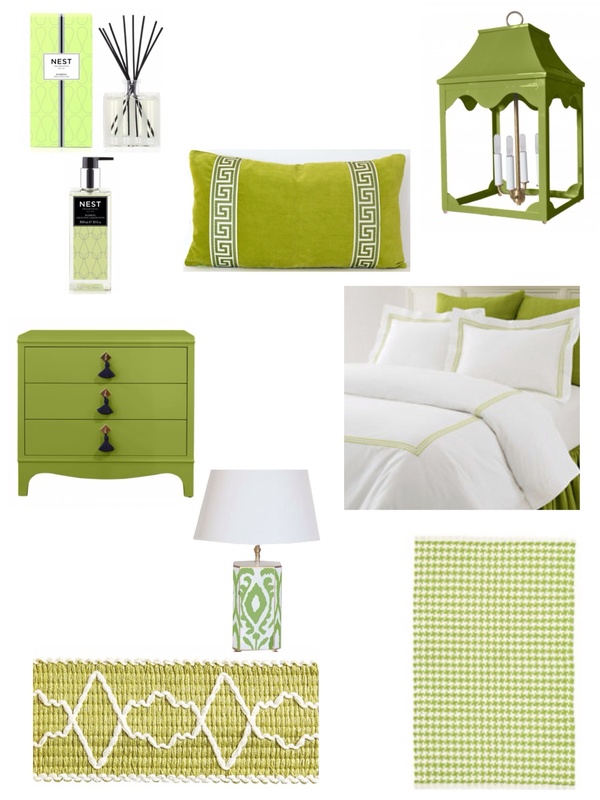 Green is a really easy color to work with – it looks great with a variety of colors (purple is my favorite!!!) and stands out nicely against neutrals like cream, gray, brown or beige. It is also gender-neutral, and I find people don’t have a strong negative reaction to it in a color palette. When I’m finishing a room and it’s feeling like it’s missing something….usually I add a little green and that does the trick!!! Happy Holidays and wishing you all the best in the coming year!!! !